‘Tis the season for mixing it up with your holiday beauty. It’s the silly season. So you can break out of your ho-hum 9-5 make up look and go on a new beauty adventure. Acid brights, coral lipstick, luscious lashes - why not?! Our clever Beauties have come up with 6 Days of Christmas Beauty to get you started on a fun new festive look! In Australia our Christmas season is blessed with warm (sometimes very warm) summer days and plenty of long summer nights. Set the standard with gorgeous bronze skin all season long. To keep organised (and save a few dollars) why not pre-purchase your Spray Tans in packs of 6 or more to secure your glow right through the silly season! Goodbye matte. Hello dewy. Ditch the heavy foundations and lighten up with a Loose Mineral Foundation or tinted moisturiser. Amp up your complexion with a shimmery highlight over your cheekbones, brow bones, temples and cupid bow. 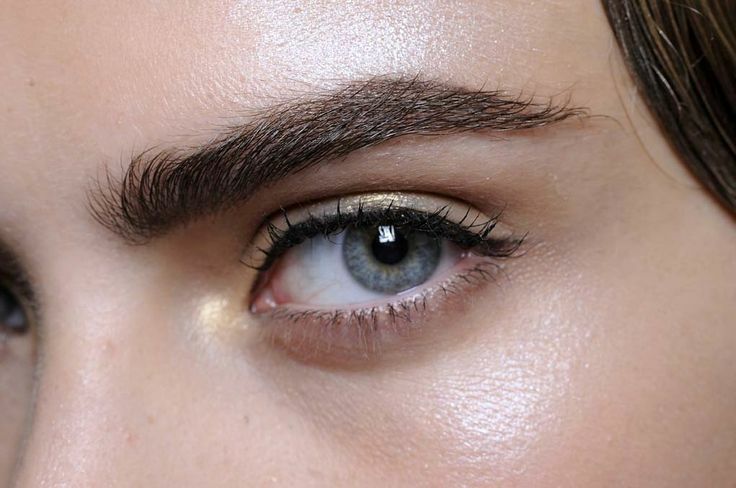 Make your eyebrows the feature with an expert Eyebrow Sculpture and Tint at your fave BB salon. Perfect for days you skip the makeup - you’ll still look perfectly groomed. Brow do so much to frame your face, it’s amazing what a little TLC, some tint and a great Brow Kit can do! Summer is the best time of year to break out those vibrant hues, and you can’t go wrong with coral. Coral makeup suit almost every skin tone and is the perfect addition to any lipstick or blush collection you may already have. We love ASI’s bright mineral lipstick in Tango and (pretty much all) Youngblood makeup. Top Tip: Sweep any excess blush little over your temples and eyelids for a super natural-looking flush. 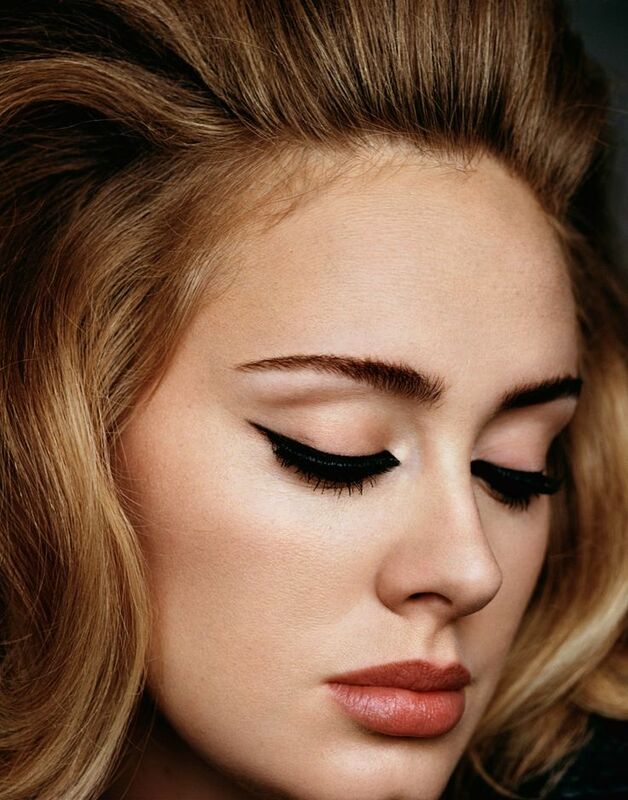 An elegant sweep of liquid liner across your top lid makes a simple, yet bold statement. Mix it up this season with flashes of purple, burgundy, turqouise or even metallics for an edgy, fun look- perfect for Summer parties! Yes, we know - we love our lashes! Book your Lash Extensions early to ensure you are fluttering all the way from your office Christmas party to New Year’s Eve. Ditching the mascara over the silly season avoids any smudging faux pas and saves precious time in front of the mirror. Good tidings to thee, with luscious lashes to see. Need a pick-me-up? Come see our professional Beauty Therapists at your favourite Brazilian Beauty salon for an indulgent Christmas Bliss or Festive Joy package to relieve your Christmas stress!